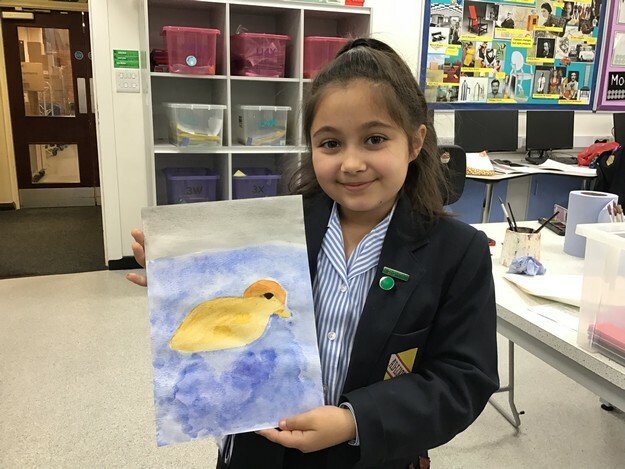 Congratulations to the 43 Junior pupils who have successfully completed their Arts Award Discover course! 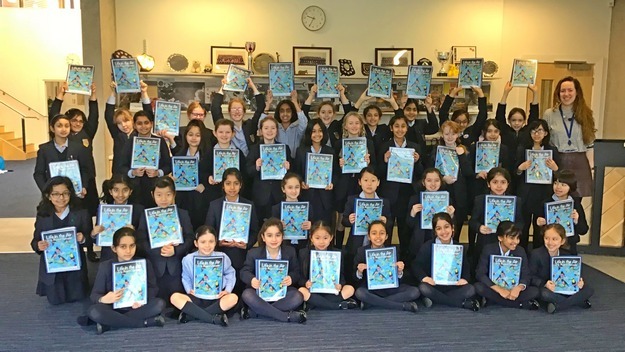 The girls received their certificates in a special assembly presentation this morning. 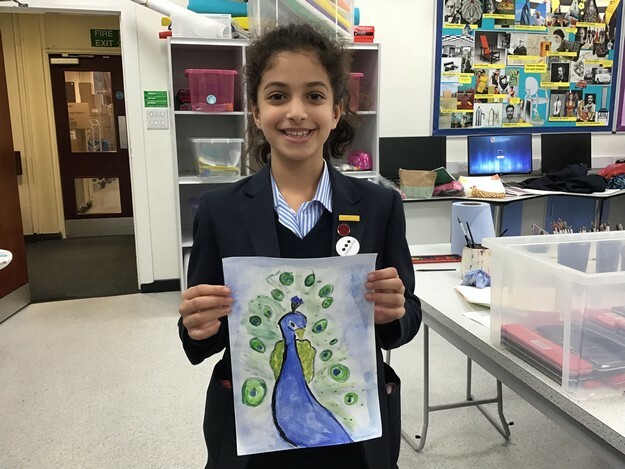 Throughout last term, the girls have shown great enthusiasm and have created artwork based around the topic ‘Life in the Air’. 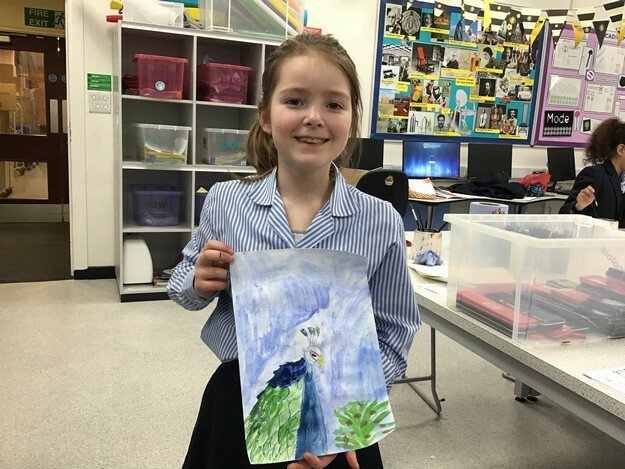 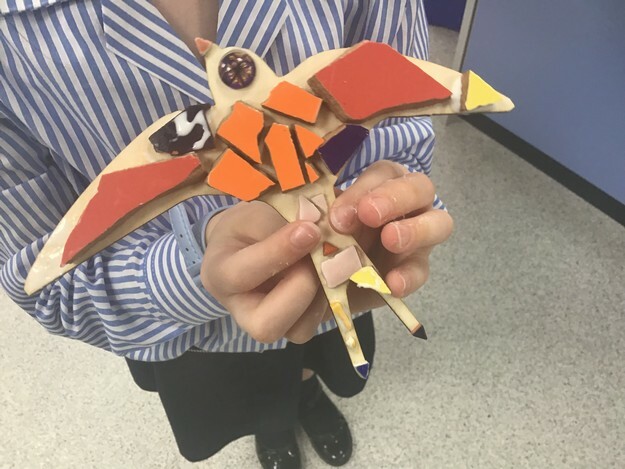 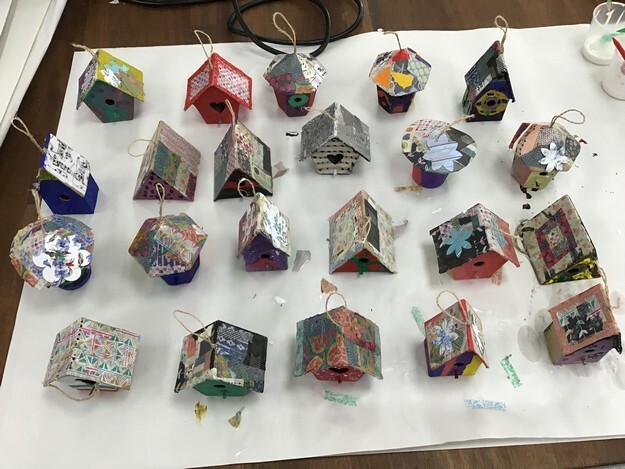 The group produced drawings, mosaics, paintings and 3D mixed media artworks inspired by birds. 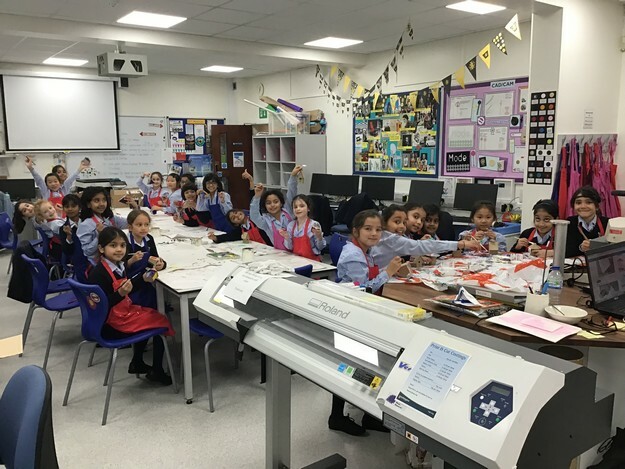 Following each activity, pupils recorded their thoughts in beautiful portfolios. 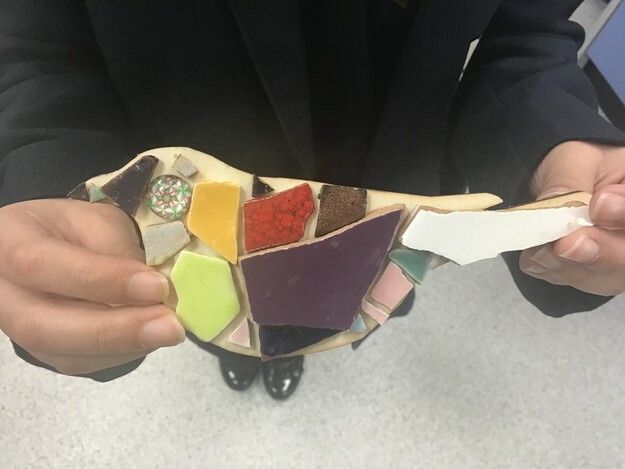 The next level titled ‘Arts Award Explore’ will commence straight after the half term break and all Junior pupils are welcome to attend.